you want to give Light Ragaz as a present? of the hiking paradise Pizol. A perfect highlight for your company trip or as a relaxing evening programme after a demanding seminar day. Visiting the spectacular Tamina gorge is already a special experience. Light Ragaz will turn this visit into a unique group – event. Come rain or shine, Light Ragaz will take place in all wheather conditions and is thus simplifying your organization. We promise that the fascination, which creates this light spectacle, will also excite your group. For an aperitif in our Light – Lounge close to the Tamina gorge we have special offers on request. Combining Light Ragaz with a superb dinner in one of Bad Ragaz’ restaurants, or an overnight stay in the local hotels, will turn your experience unforgettable. Transportation to the Tamina gorge and back to Bad Ragaz with the Postauto – Extrabus is included in the indicated prices. We are looking forward to assisting you in creating your programme and hope to be at your service. Visit Light Ragaz within a time slot. Slots freely selectable from schedule. No further guests within booked slot. Visit Light Ragaz after opening hours. Monday through Thursday 8:30 pm · Friday through Sunday 9:30 pm. Return from Tamina gorge as wished by guests, at latest 11:30 pm. An evening of absolute exclusivity. 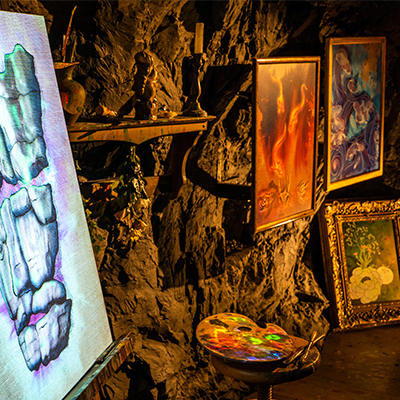 Visit of Light Ragaz and use of location (Light – Lounge and gorge). Catering offer can be individually arranged with event organisator. This offer is suitable for promotions, company events or private festivities. 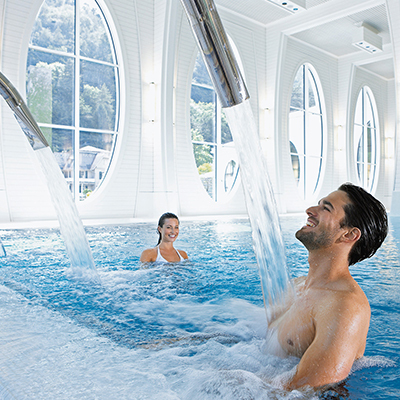 Tamina Therme and enjoy the thermal water of Bad Ragaz in its purest form. Pay two hours, relax for four hours in the thermal water – world (excl. sauna). Additionally you get an exclusive price reduction for Light Ragaz. Available from June 22nd. The tickets must be redeemed on the same or the day after your booked date. Look for your prefered day and time for a visit of Light Ragaz on www.lightragaz.com/tickets. Choose the Tamina Therme combo ticket for adults oder adolescents and children and proceed your booking. The ticket is valid for both experiences. Combine the multimedia spectacle with a visit of the Pizol and enjoy the panoramic view over the valley. 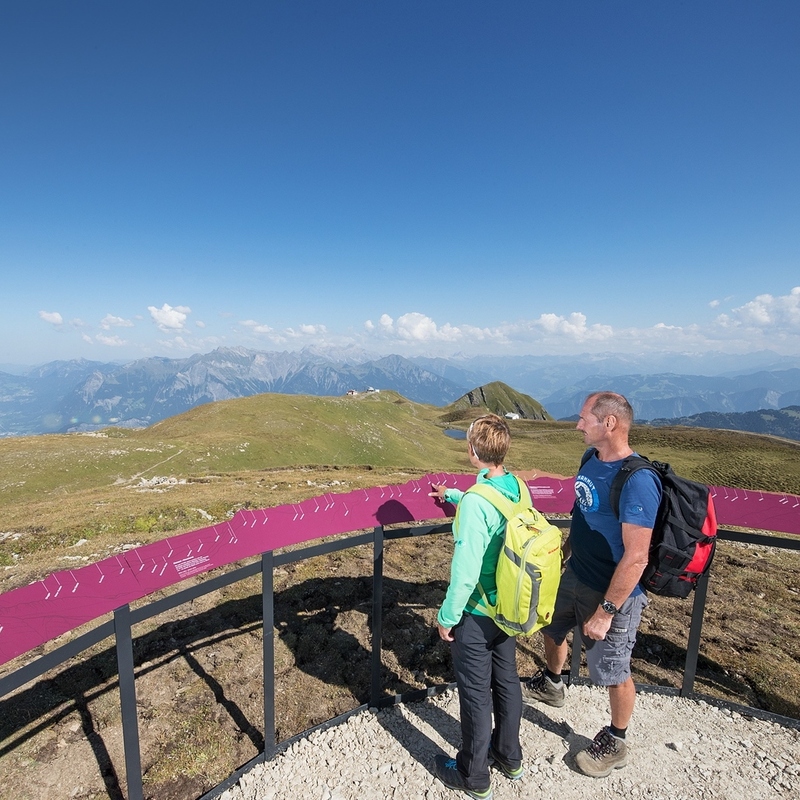 As a visitor of Light Ragaz you get an exclusive price for the package «Panorama Mountain Trail» (cablecar to Laufböden or Pizolhütte and back). Additionally you get a price reduction for Light Ragaz. Available from July 6th. The tickets must be redeemed on the same or the day after your booked date. Look for your prefered day and time for a visit of Light Ragaz on www.lightragaz.com/tickets. Choose the Pizol combo ticket for adults oder adolescents and children and proceed your booking. The ticket is valid for both experiences.